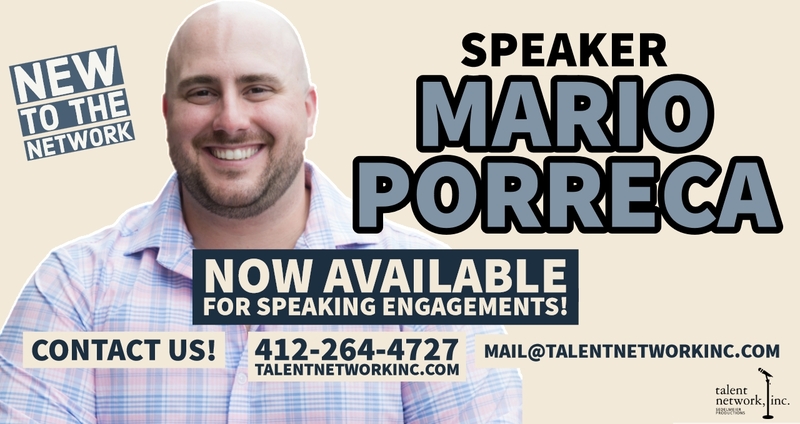 New to the Network Archives - talent network, inc.
NEW TO THE NETWORK: Public Speaker, Mario J. Porreca. 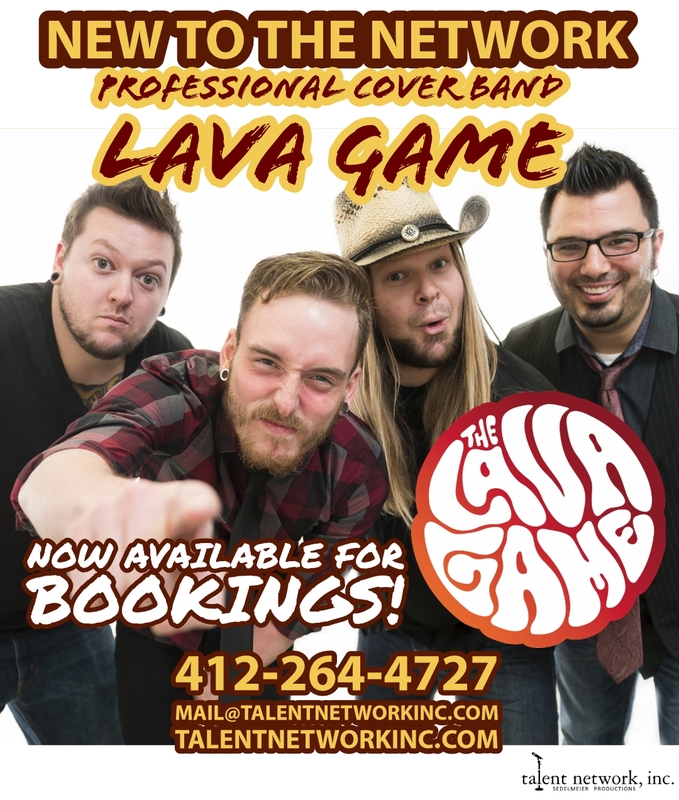 Now available for Personal Appearances! Mario has been an international speaker and dynamic storyteller for over 10 years. 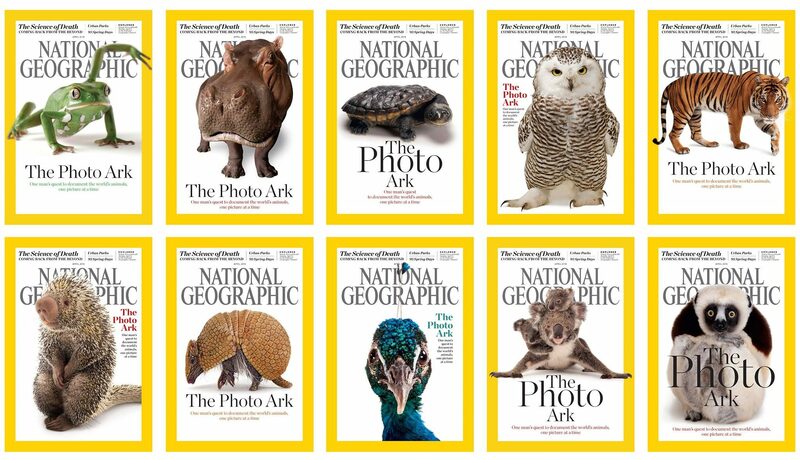 His speaking engagements are immersive experiences that combine interactive conversation, sound principles and unique strategies to entertain and educate any audience. His main focus is to help busy achievers tell their story, expand their reach, grow their following and serve more people on a more profound level. 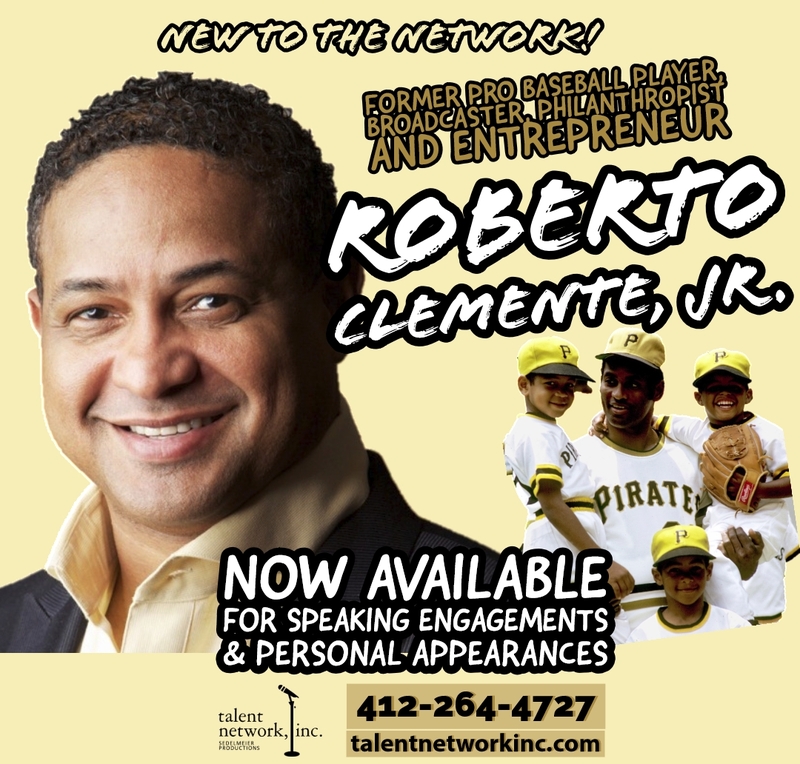 talent network, inc. gives a warm welcome to broadcaster, philanthropist and public speaker, Roberto Clemente, Jr.
Clemente Jr., son of Roberto Clemente, legendary Pittsburgh Pirate baseball player, serves his fathers legacy by telling their family’s story of triumph and more. Click here to read the full bio. 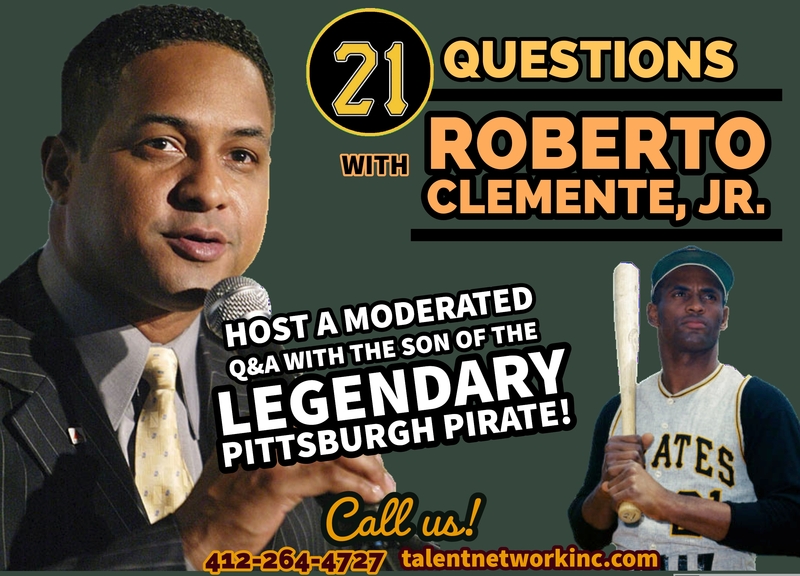 Now represented by talent network, inc.
talent network, inc. entertainment and management agency is excited to welcome Pittsburgh’s own, Celina Pompeani to our roster of talent. Celina is available for personal appearances, event hosting and public speaking engagements. 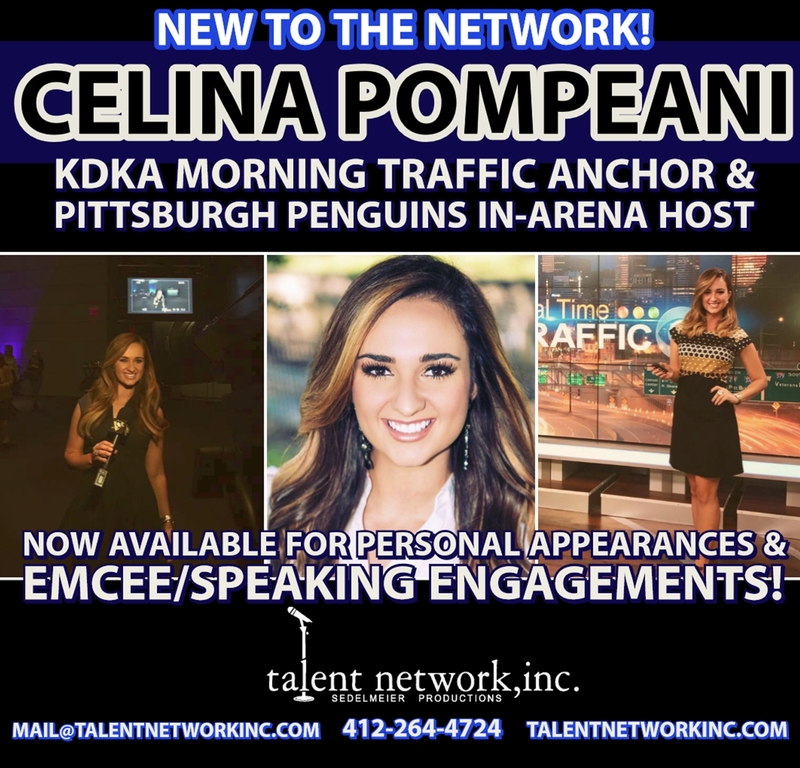 About Celina: Daughter of long-time Pittsburgh sports news anchor, Bob Pompeani, Celina has a degree in broadcast journalism and now can be seen working for the Pittsburgh Penguins as the in-arena host on PensTV along with being the early morning traffic anchor on KDKA-TV.